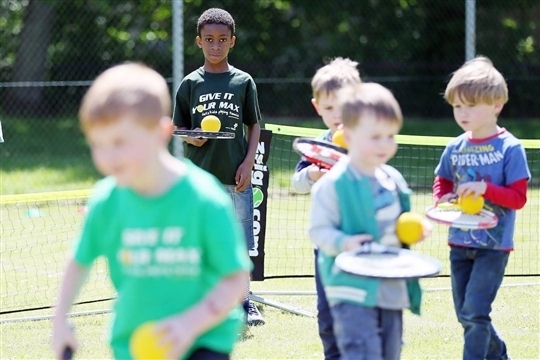 Coaching at London Road Recreation Ground in Camberley is delivered in partnership with National Tennis Association providing a wide range of coaching opportunities for all levels of play. 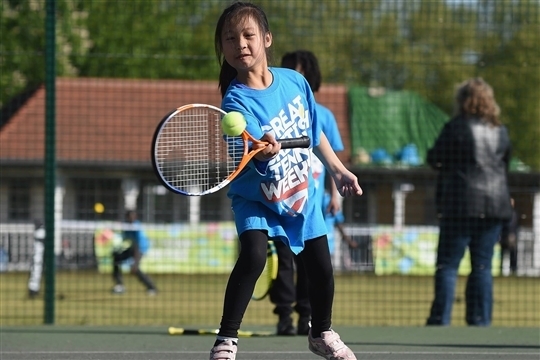 Surrey Heath Tennis in the Park offers tennis across 4 parks venues, and is operated by Surrey Heath Borough Council. London Road has recently enjoyed a resurfacing and repainting to offer a more attractive and playable surface for users of all standards. London Road Recreation Ground is also the first of our venues to have a gate-access system installed which integrates with Clubspark (online booking system).